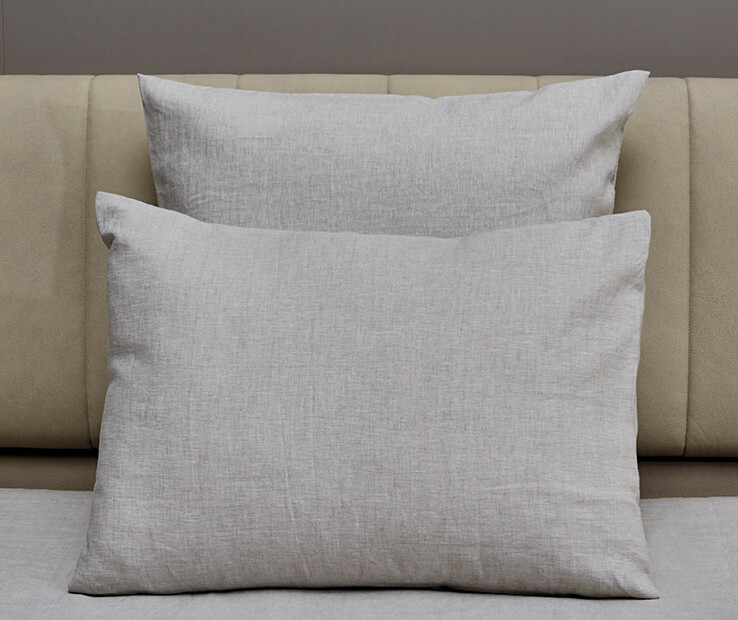 The Donatella pillowcases are made of 100% linen fabric finished in a timeless vintage look that will provide years of sleeping comfort. The use of special Italian finishing techniques results in the product’s vintage look and soft touch giving to this traditional fabric a new young attitude. These characteristics remain after washing. 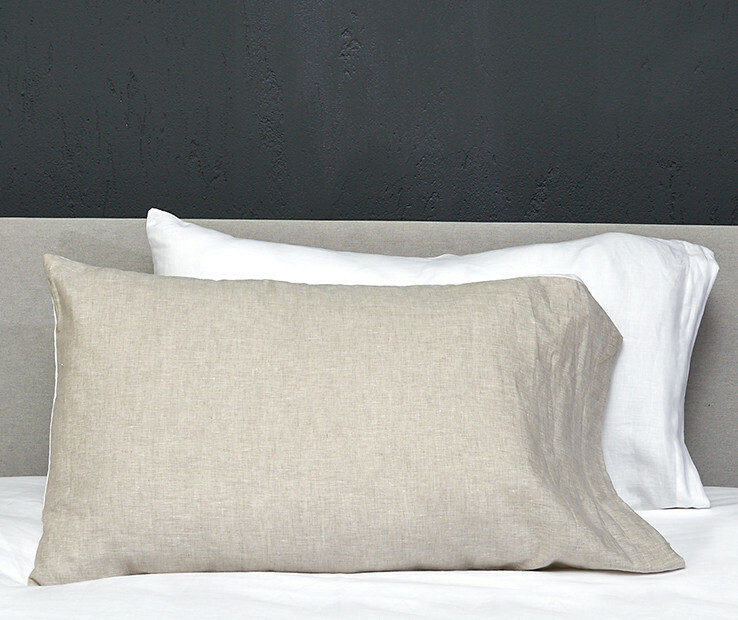 Donatella pillowcases are ideal for any season and can be coordinated with many bed collections. 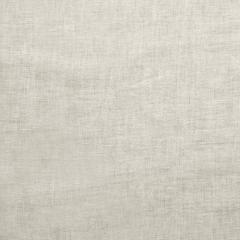 The Donatella knife edge sham is made of 100% linen fabric finished in a timeless vintage look that will provide years of sleeping comfort. 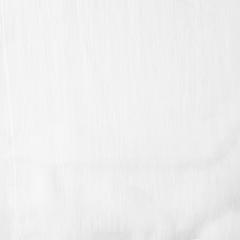 The use of special Italian finishing techniques results in the product’s vintage look and soft touch, giving to this traditional fabric a new young attitude. These characteristics remain after washing. Donatella knife edge sham is ideal for any season and can be coordinated with many bed collections. 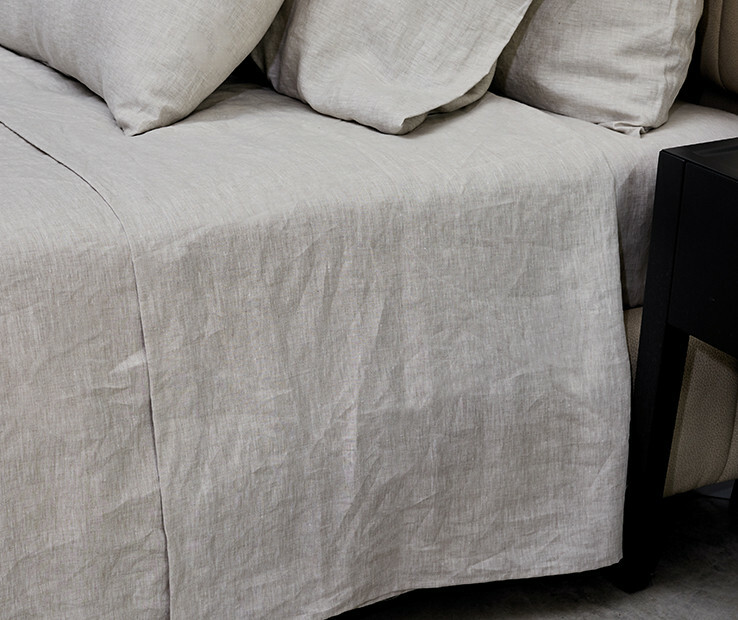 The Donatella duvet cover is made of 100% linen fabric finished in a timeless vintage look that will provide years of sleeping comfort. The use of special Italian finishing techniques results in the product’s vintage look and soft touch giving to this traditional fabric a new young attitude. These characteristics remain after washing. 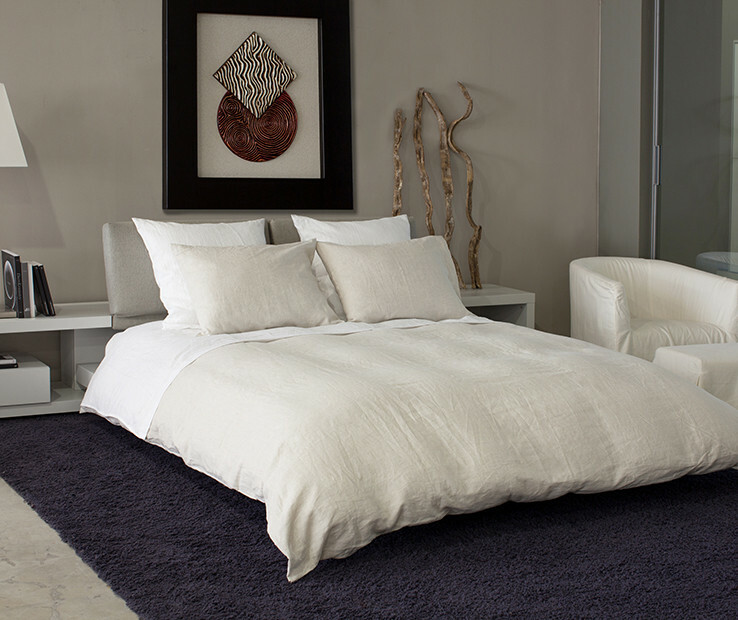 Donatella duvet cover is ideal for any season and can be coordinated with many bed collections. The Donatella flat sheet is made of 100% linen fabric finished in a timeless vintage look that will provide years of sleeping comfort. The use of special Italian finishing techniques results in the product’s vintage look and soft touch giving to this traditional fabric a new young attitude. 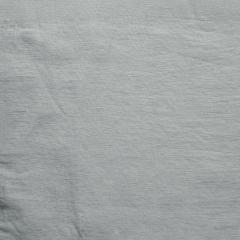 These characteristics remain after washing. Donatella flat sheet is ideal for any season and can be coordinated with many bed collections.